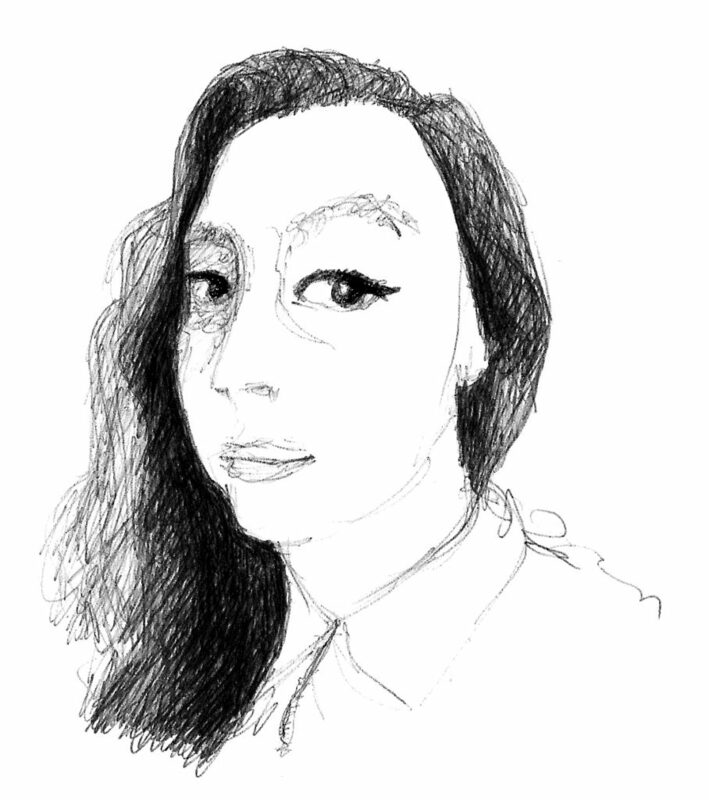 Artist Hattie Webster kindly took the time ahead of Sunday’s Catford Comic and Zine Fair to answer our 10 mildly interesting questions . CCZF: Hi Hattie, what are you doing right now? HW: I’m deciding what to have for lunch. Story of my life. CCZF: Chips and curry sauce. Wins every time. How long have you been doing comics and art and stuff? HW: It didn’t occur to me that I could make my own comics for a very long time. I’ve loved comics and drawing for as long as I can remember, but throughout my teens and twenties, screenwriting was my obsession. Then, one day something clicked. I realised that I could have far greater creative control of the storytelling process through producing my own comics. 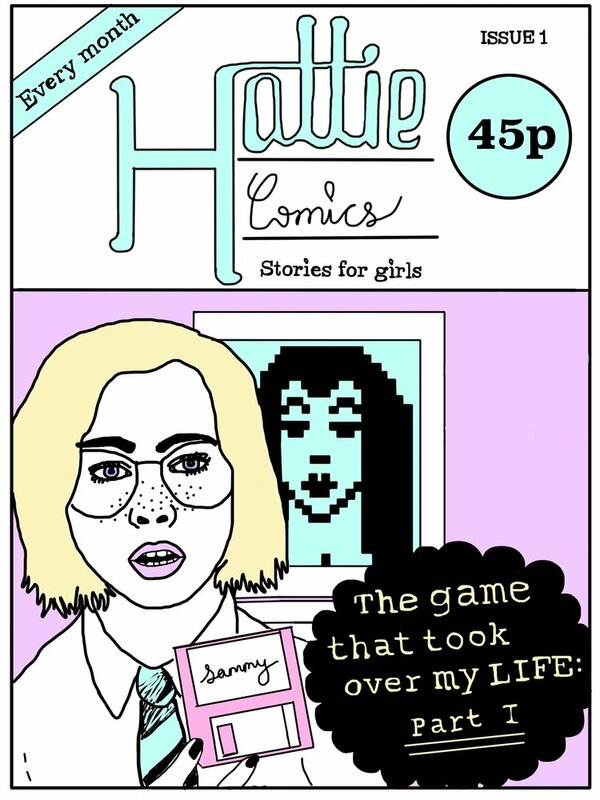 Hattie Comics went live in March of this year – two days after my 30th birthday. CCZF: In order of preference, what are your three favourite soups? We are compiling a chart. HW: Tom Kha Gai (A delicious Thai chicken soup), Chorizo soup, Pea and Ham. 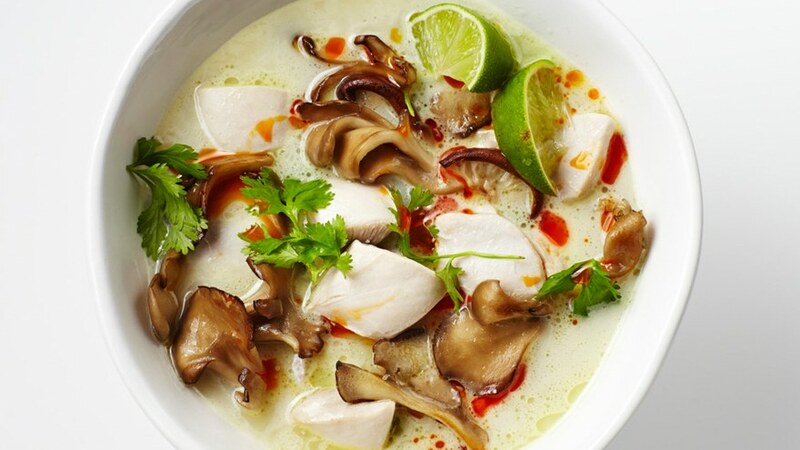 CCZF: Tom Kha Gai looks superb. Pea and ham is turning into bit of a dark horse. What are you reading and listening to at the moment? 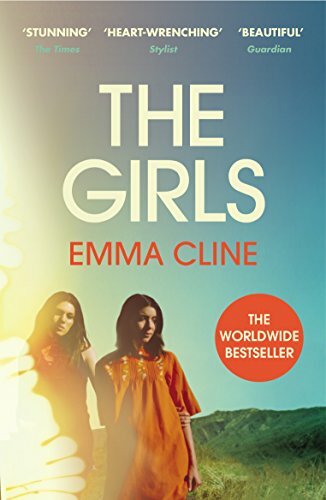 HW: I’m currently reading The Girls by Emma Cline. It’s about a 14-year-old girl who joins a cult, much like the Manson Family. The fact I’m reading this the week of Charles Manson’s death is pure coincidence. I am listening to The Breeders’ new single, Wait in the Car! 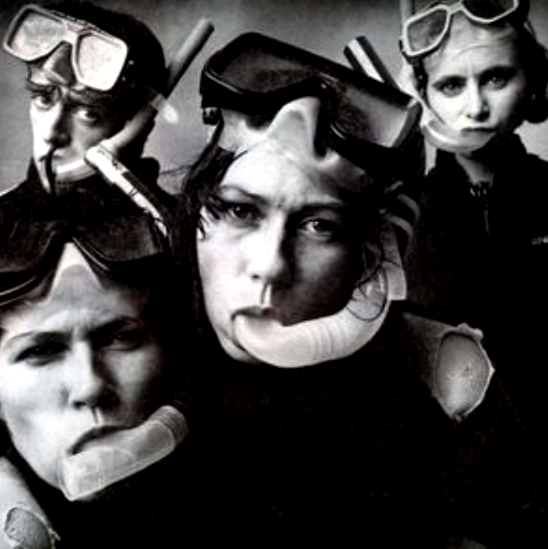 CCZF: Love the Breeders. Kim Deal has such a distinctive voice. CCZF: You’re up to issue 3 of Hattie comics. How many issues do you have in the pipeline? HW: Issue 4 is underway! 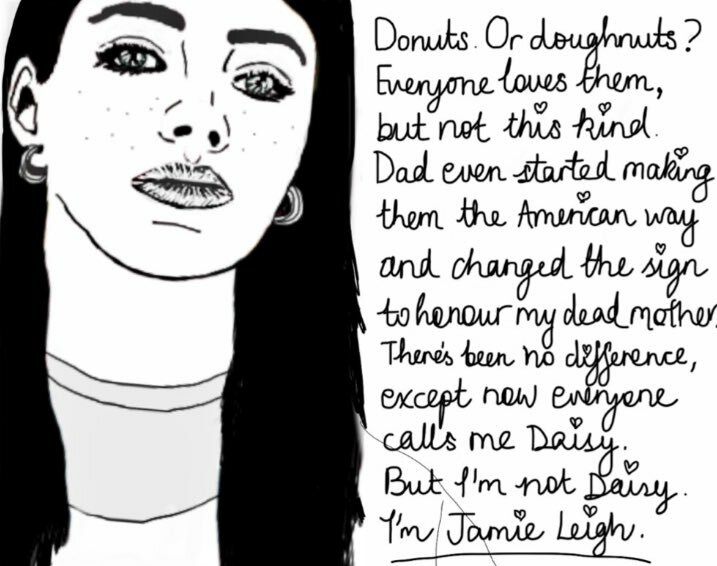 It’s called Donut Girl and is about a teenager who works at a fairground. Issue 5 and 6 are not down on paper yet, but they are very much in my head. 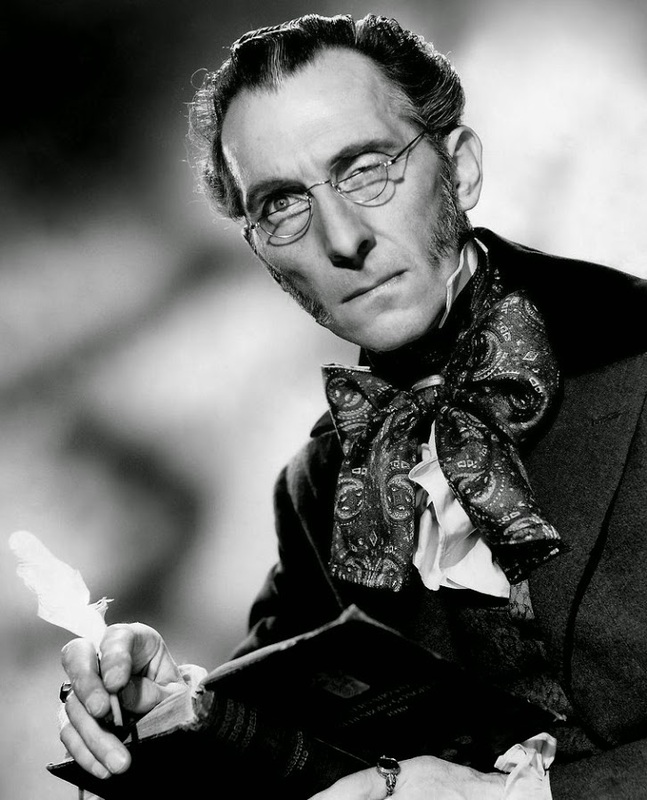 CCZF: Have you ever been to the Peter Cushing Museum in Whitstable? HW: I have never been to Whitstable Museum but now I know it exists – and is exactly one hour from my house – I will be taking a little road trip very soon! CCZF: You should. We’ve never been to the museum but our good friend Darren has and he had a good time. If you had to recommend a comic/graphic novel/zine for a 11 year old what would it be? HW: Whilst I’m a big believer in letting kids read what they want, I tend to be drawn to dark stuff that’s aimed at an adult audience. HW: I don’t want to get into trouble! However, when I was 10 or 11, an American school friend introduced me to Archie Comics. I loved reading about a US high school – even one that seemed stuck in a time warp. The drawings and colour palette are delightful and the characters are brilliant. Especially Veronica. Finding Archie Comics in UK stores back then was really difficult, but now I see them in most comic shops. Buying stuff online from the US is so much easier today! CCZF: What are you working on at the moment? HW: I have a ‘graphic novel’ that I’m keen to start work on. It’s about an intense friendship between two rich girls in 1980. It’s just about finding the time to get it going. CCZF: What advice would you give to somebody starting out in comics? HW: I would tell anyone who wants to get into comics, to start drawing … I’m terrible at taking my own advice. Twitter is also a great place to share your work and network with likeminded souls, so start following accounts you like the look of and try to join in with the conversation. 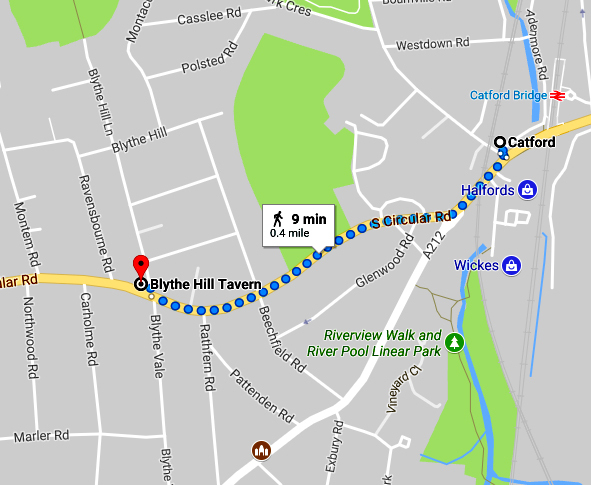 Do you know how to get to the Blythe Hill Tavern? HW: Google Maps is my friend. I’ll find my way. CCZF: Here’s a little map to get you started. Thanks Hattie. You can meet Hattie and buy her wonderful comics at the Catford Comic and Zine Fair this coming Sunday at the award winning Blythe Hill Tavern.